Our Rock 101 performance group is made up of 7 to 13 year olds who are ready to rock the stage with our Hipsterfest students on June 1st. Doors open at 4pm and tickets are available at the door for $10. 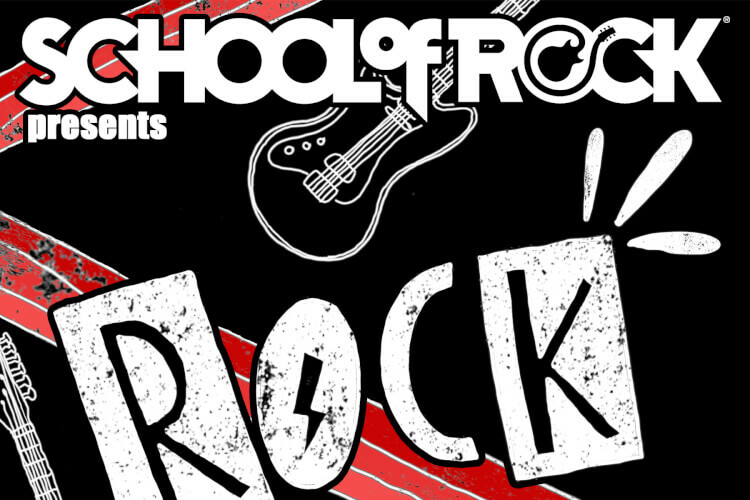 Please contact us at 804-419-4925 or email us at midlothian@schoolofrock.com for further details.